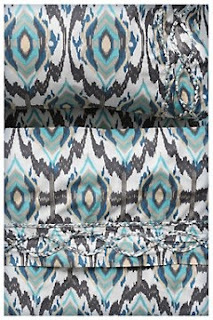 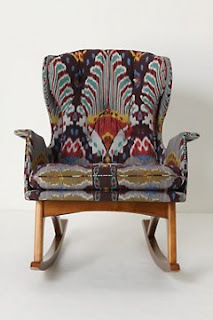 Ikat pattern brings interest, dimension, and a wealth of color and texture to any room. 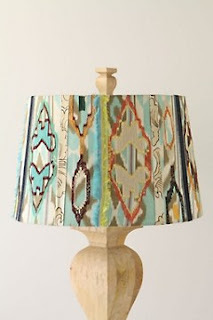 Big or small, a little touch of Ikat goes a long way. 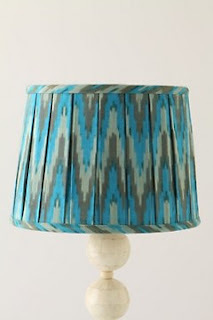 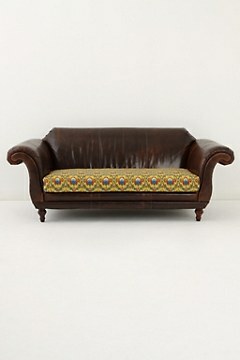 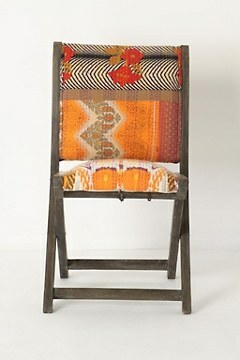 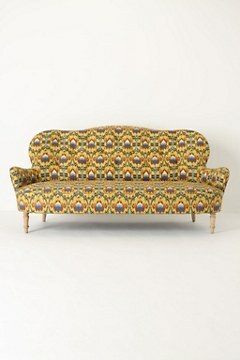 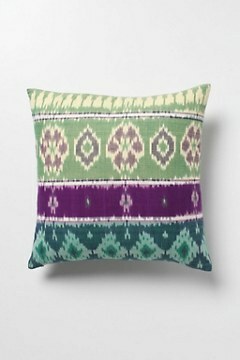 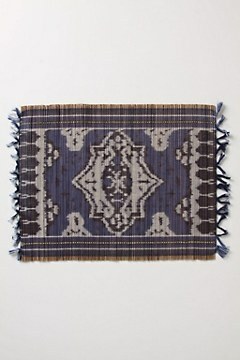 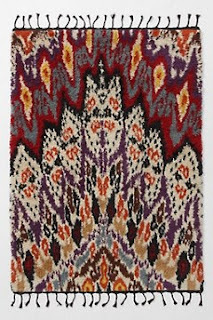 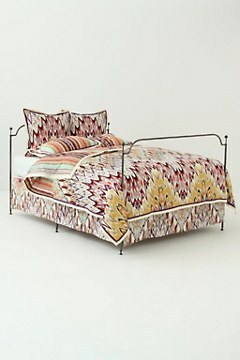 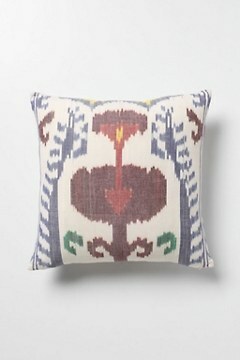 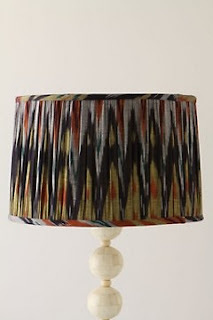 In the new Ikat Collection at Anthropolgie, that touch comes in big punch!